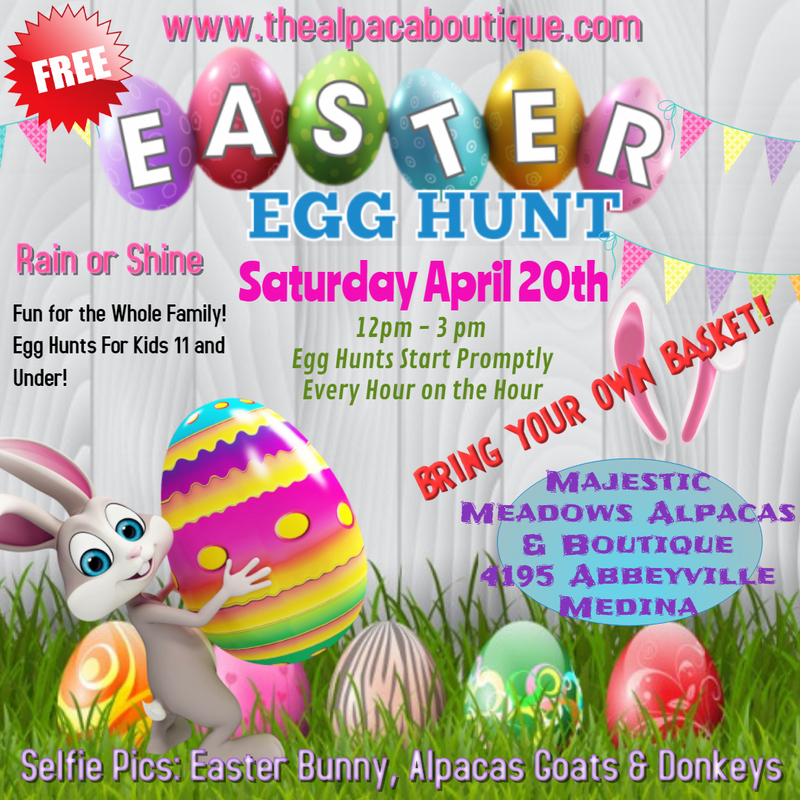 Medina, OH – Majestic Meadows Alpacas, a family-owned and operated business located on approximately twenty acres in Medina, Ohio will host their First Annual “Wine, Chocolates & Alpacas” event at their twenty-acre farm and on-site store, The Alpaca Boutique. The event will take place on Saturday, February 9 from 3:00 – 8:00 p.m.
What could be better than Wine and Chocolates?? 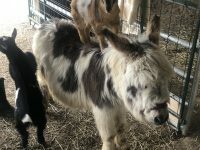 Wine, Chocolate, Alpacas, Miniature Donkey Love and Shopping! 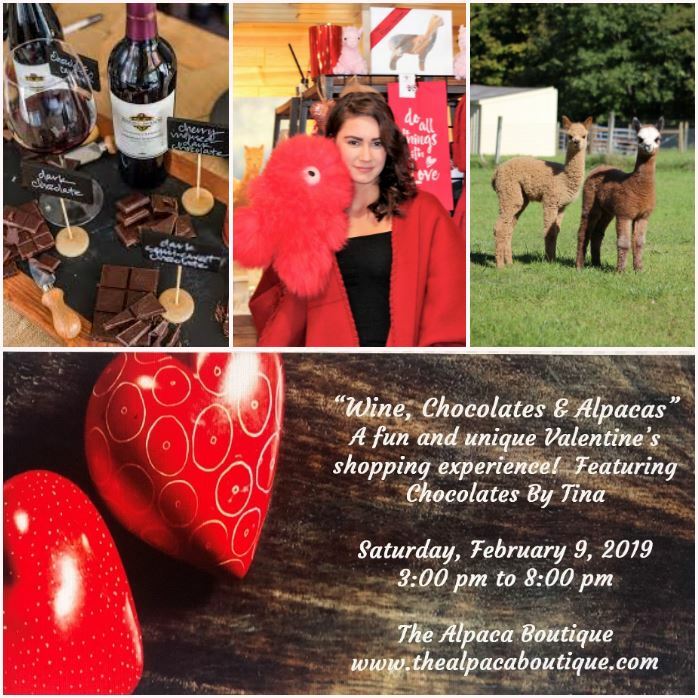 A selection of both red and white wines will be available as well as a variety of chocolates provided by “Chocolates by Tina.” Also included is a free bag of alpaca grain and 10 percent off your total purchase from February 9th through Valentine’s Day, February 14th. 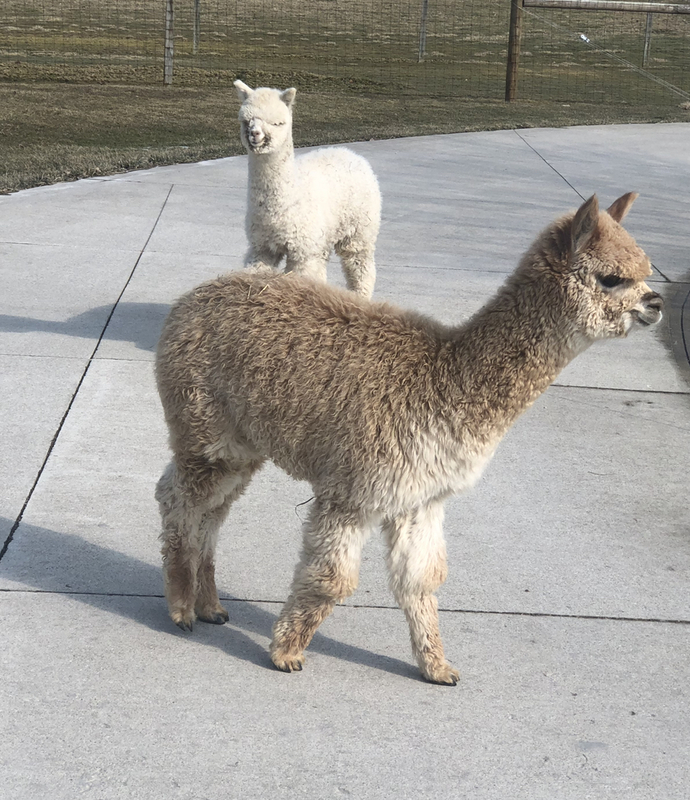 The Alpaca Boutique, a 1,300-square foot two-story boutique, will be open during the event and will feature unique Valentine’s day gifts for loved ones (or yourself). 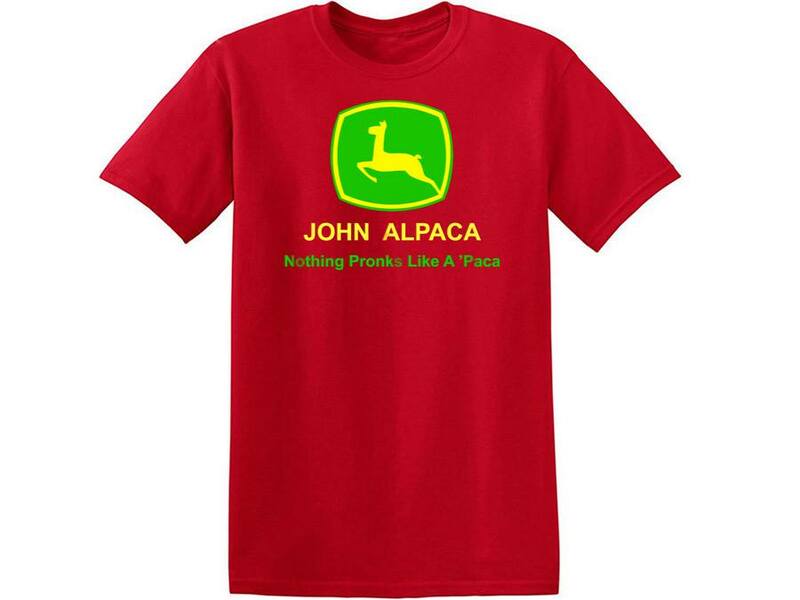 The store features quality items made from alpaca fiber as well as other alpaca related items. Guests can experience the soft luxury of this natural fiber in everything from blankets, socks, scarves, teddy bears and more! 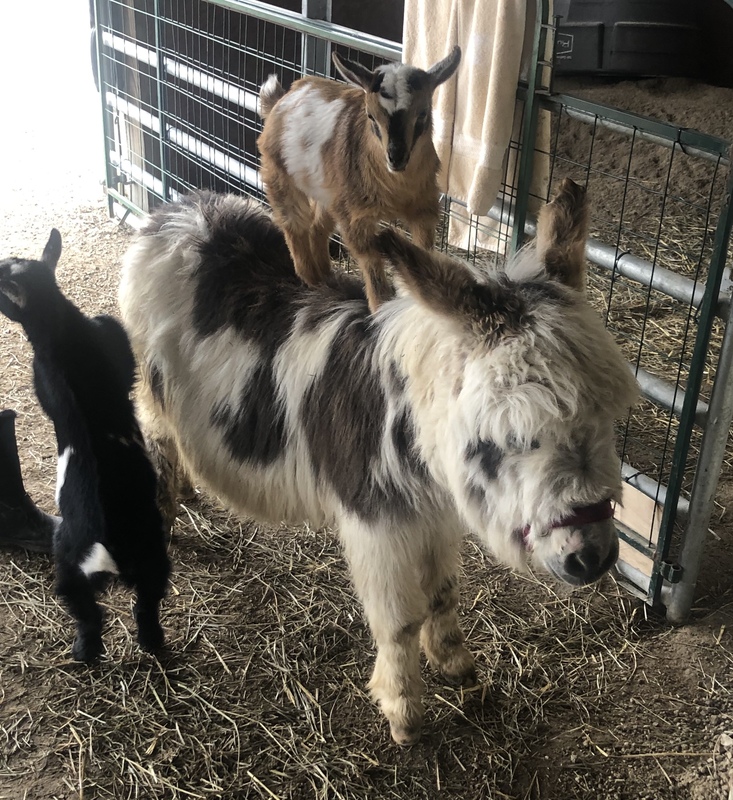 The fun will continue with the opportunity to meet and feed the alpacas and miniature donkeys at Majestic Meadows Alpacas. Wine and chocolates will be available from 3 until 8 while supplies last. FREE SHIPPING THE ENTIRE MONTH OF DECEMBER FOR ORDERS OVER $50.00 – JUST ENTER BOUTIQUESHIP AT CHECKOUT! 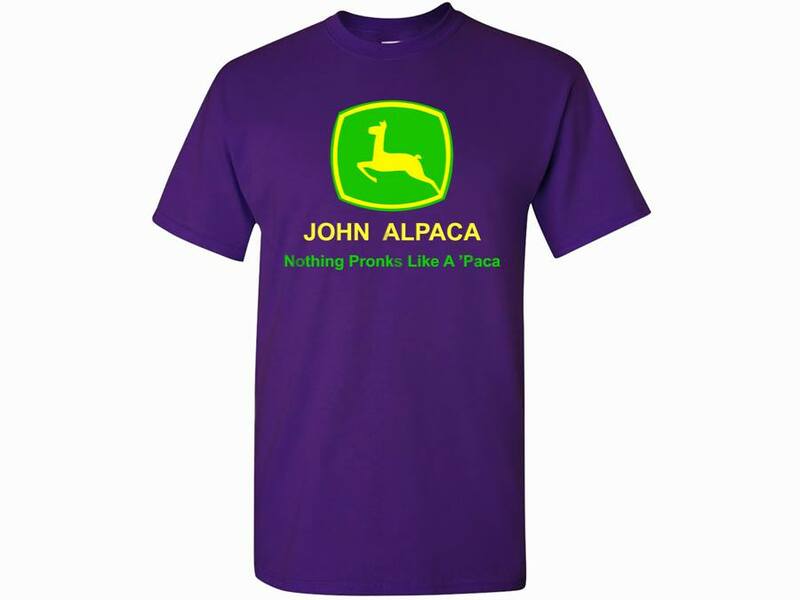 Check out our New Wearable Art T-Shirts! 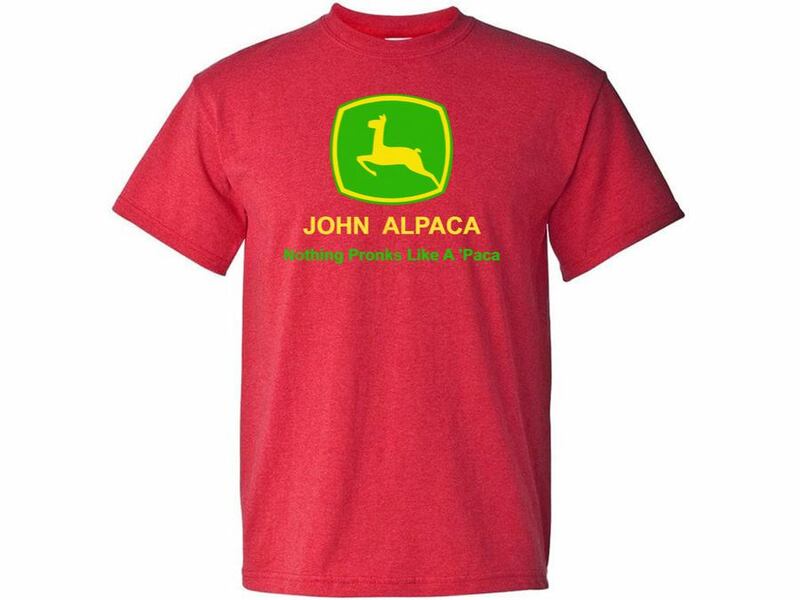 We are currently taking orders for our new Wearable Art Design t-shirts and scarves and our new Alpaca John t-shirts. 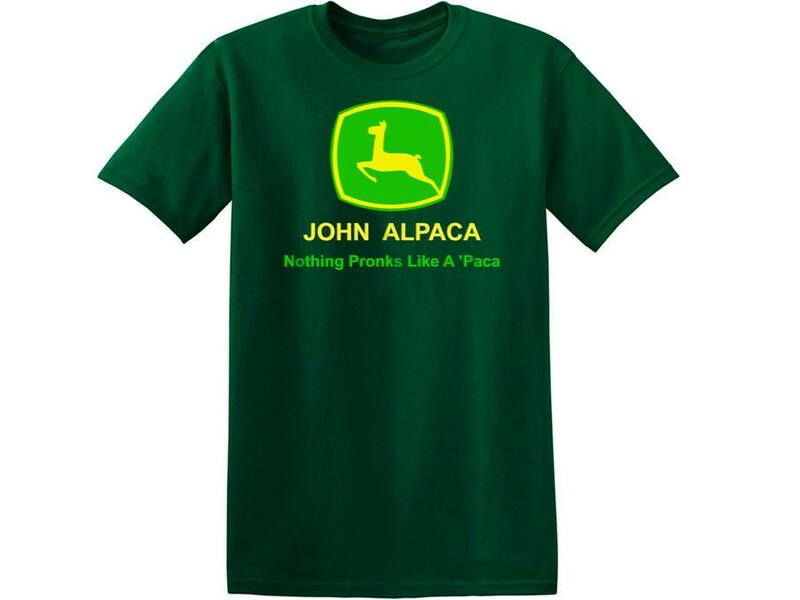 If you would like to place an order, please contact us by email at info@thealpacaboutique.com with any orders and we will process them and get them to you before the Christmas Holiday. 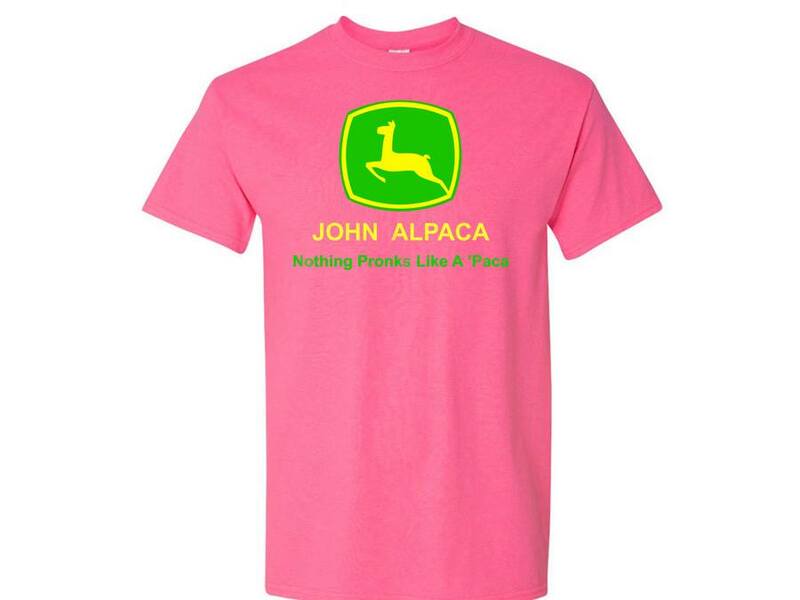 Check below to see some great pictures on the new designs and place your order via email or by calling us! 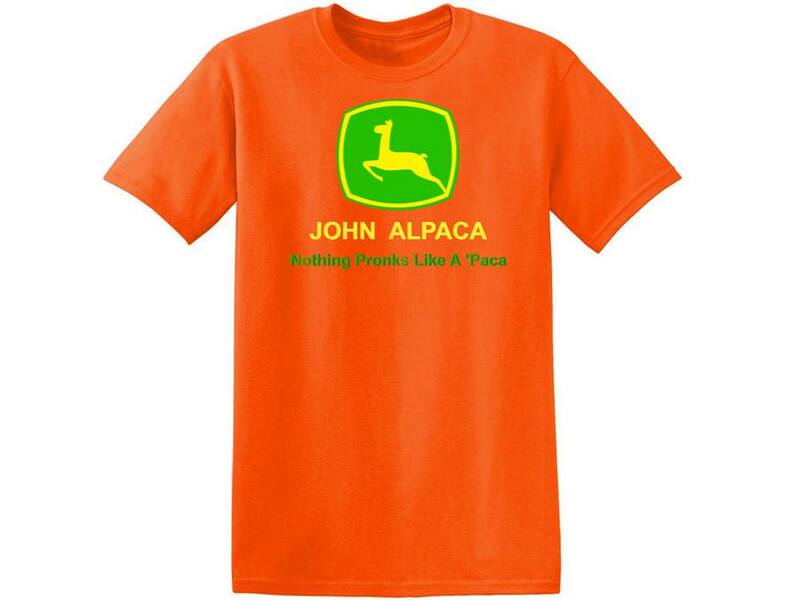 We have a variety of sizes and all colors! 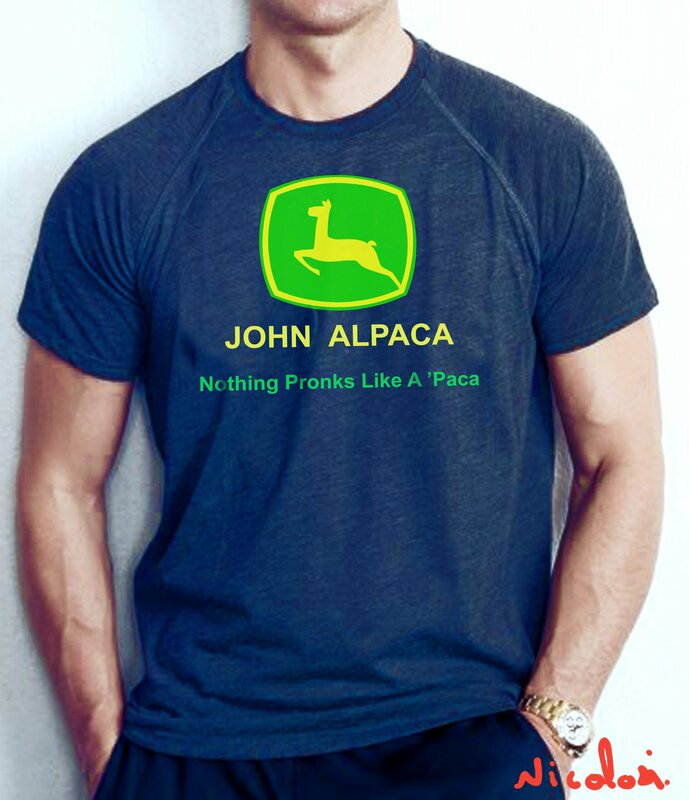 Photos of our New Wearable Art Kissing Crias and Alpaca and Donkey t-shirts and scarves will be online soon! 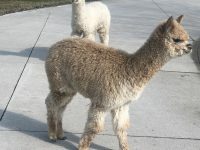 Who: Long standing local agricultural business, Majestic Meadows Alpacas joins forces with Dr. Nicolosi, (dubbed by Entertainment Tonight as being, “Artist to the Stars”), for the Grand Opening of the farm’s unique natural fiber retail store, “The Alpaca Boutique”. For the past 20+ years, Nicolosi has created Celebrity Portraits, many of which have been featured on Entertainment Tonight. Nicolosi last appeared in Ohio when he unveiled and autographed his Official Michael Jackson portrait onstage with the Jackson Family during “The King of Pop’s” induction into the R&B Hall of Fame in Canton. 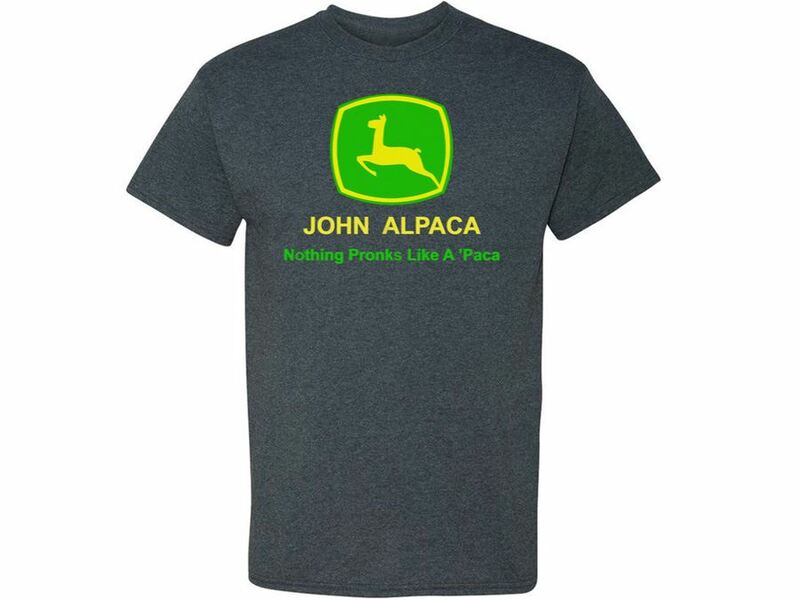 What: Majestic Meadows Alpacas, a family-owned and operated business located on approximately twenty acres in Medina, Ohio will host a fun-filled grand opening weekend event for their new on-site store, The Alpaca Boutique. 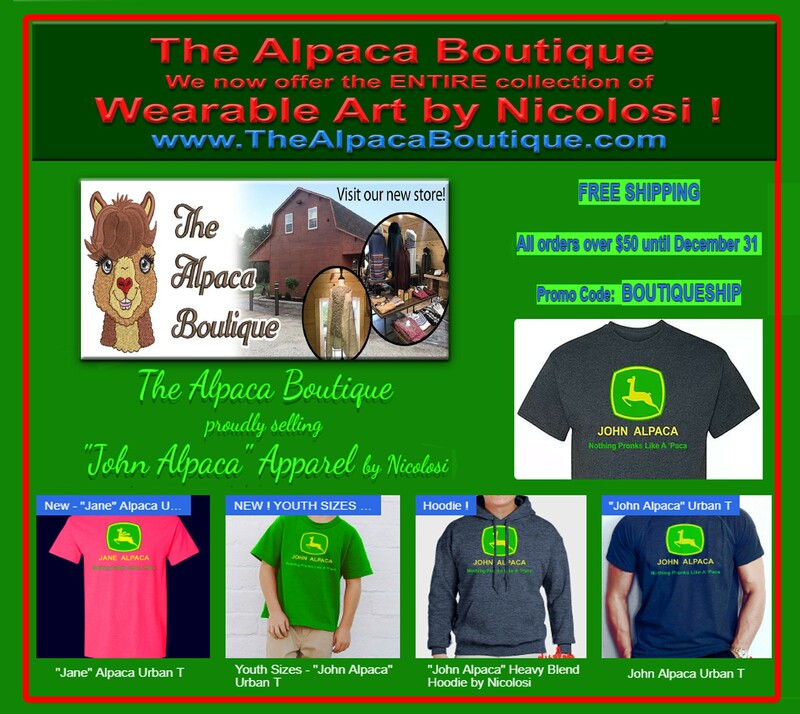 Why: Nicolosi and Faye Farley will unveil The Alpaca Boutique’s new Private Label “Wearable Art” during the new store’s Grand Opening festivities. Nicolosi will also unveil an autographed original painting on Thursday which will be auctioned during the event. 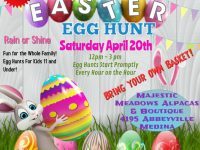 Several additional items will be in a silent auction, held throughout the weekend, to benefit Feeding Medina County, a non-profit organization helping to feed families in need in Medina County. Donated non-perishable food items will be accepted throughout the weekend as well. When: Ribbon Cutting Ceremony –November 15 at 5 p.m.
Grand Opening Weekend – November 16, 17 & 18 10 a.m. – 6 p.m.